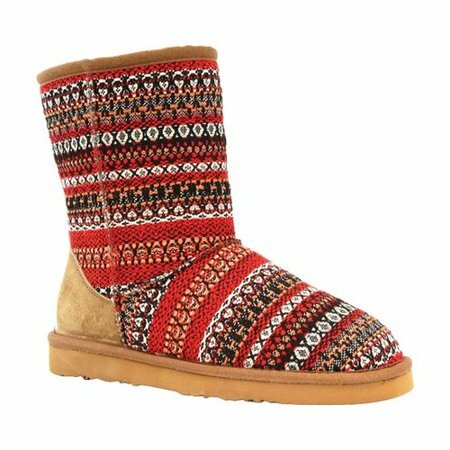 Walmart has up to 85% off Lamo Girl’s Juarez Boot for $7.50 (Reg. $44.99). Lamo Juarez 9″ winter boot has unique Bohemian style that is a nice alternative to the traditional casual winter boot. The flexible water-resistant outsole and cushioned insole provide ultimate comfort.